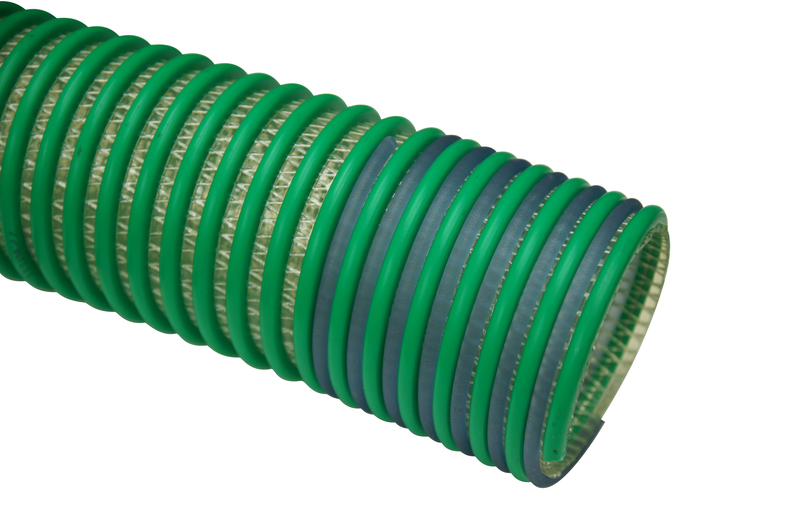 APPLICATION:Threads between the helix of a hose, this coil provides a smoother surface for banding or crimping. Item No Description Nom. ID"